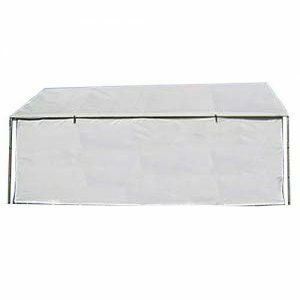 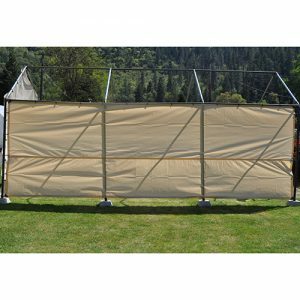 Our canopy side covers are true to the fit, a 20 ft long side wall tarp is truly 20ft long. 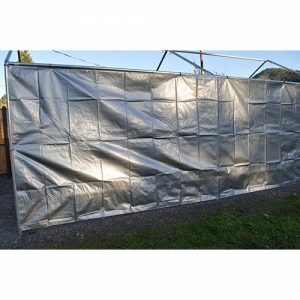 If you purchase a regular flat 20ft long tarp to fit your carport, it will be 19.5 feet long as most tarps are 6" less than the stated size. 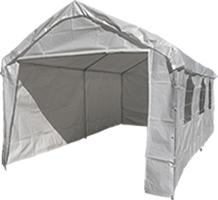 Side wall canopy covers can be used with both valanced carport top covers and traditional flat carport top covers.